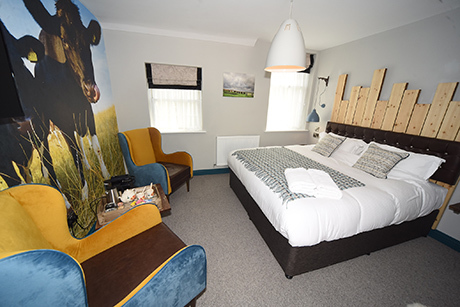 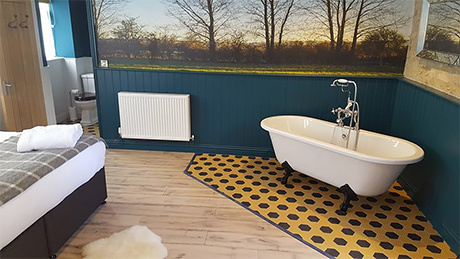 Fans of the popular Royal Oak in Bishopstone can now stay overnight in luxury after the pub opened its 'farm hotel' containing 12 king-size rooms. 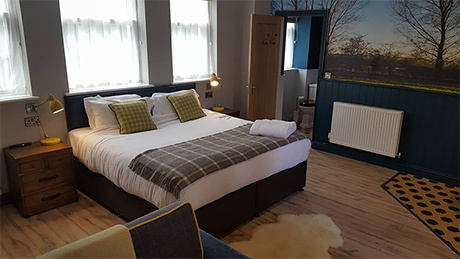 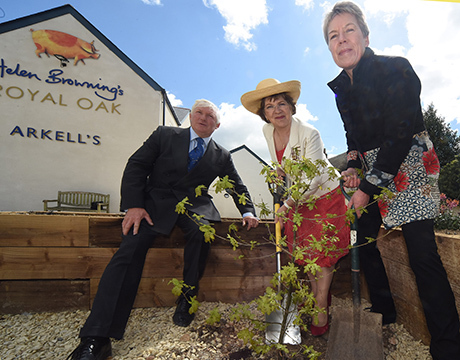 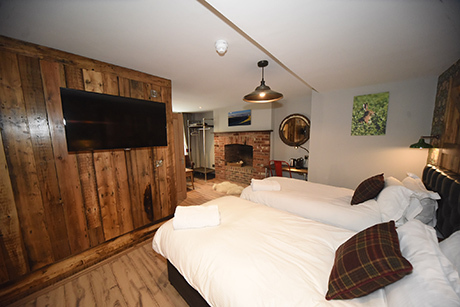 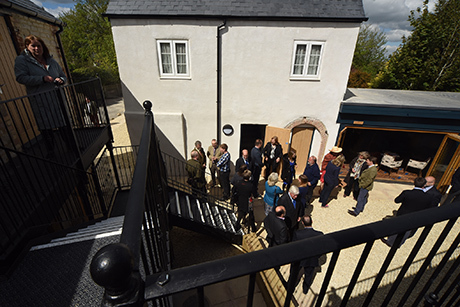 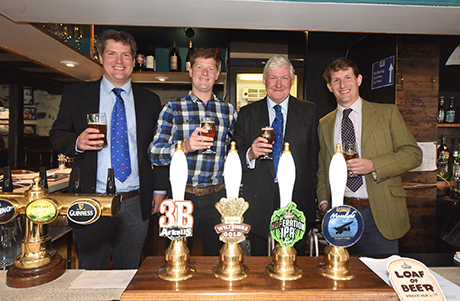 Part of a £1 million pound investment by Arkell's Brewery, the accommodation is the final stage of a major refurbishment that began at the start of the year and included more dining space in the pub itself and an upstairs decking area connected to the garden. 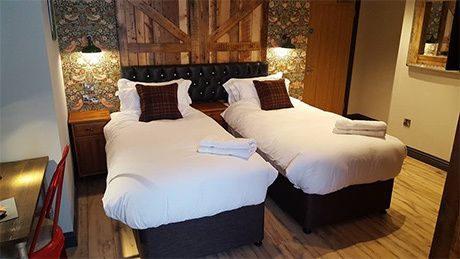 The accommodation comprises 12 en-suite rooms in a separate, completely renovated building adjacent to the pub, which also includes a communal area off a main courtyard with a kitchen, sofas and TV for guests to relax in. 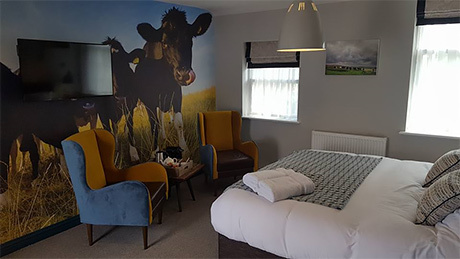 Multi-award winning & Michelin-rated for its organic food, The Royal Oak is run by local organic farmer Helen Browning and her partner Tim Finney and can be found on the east edge of Swindon, 10 mins drive from Jnct. 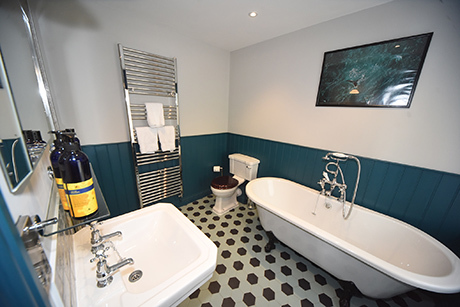 15 of the M4. 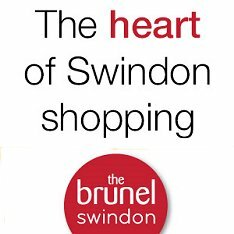 For more pictures plus information on other pubs throughout Swindon please see the link below.